Whenever we are out and about we are always asked for content marketing tips, many business owners know how to do content writing but they’re not sure what to do when the blog post is written. 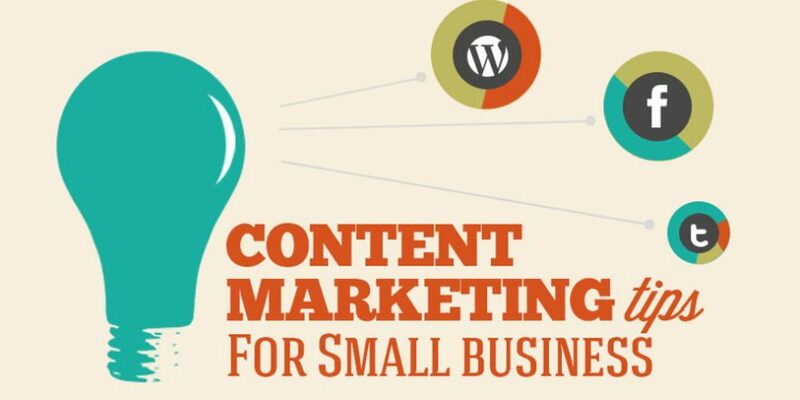 Meanwhile many business owners understand their businesses needs to do content marketing, but they’re not entirely sure what that means. When writing blog posts keep them short and sweet, you may have loads to say but people will become bored if they see pages and pages that they have to scroll through. If what you have to say is interesting, relevant and engaging then consider turning one large article into multiple smaller articles that lead from one to the next. This will also help with SEO as you will be internally linking in your website and that is something that search engines like Google love! It’s great to share interesting and engaging articles from other companies and those in the industry, but to build up your brand online it is important that you share unique content that includes your business, your personality, your voice and your brand. Increase engagement of your content by including a web link, a photo or video. Aim to include something that will attract the reader’s attention and make them want to share your content with their friends. When it comes to content marketing it isn’t just blog posts, there are lots of different types of content marketing – all of which work well for different brands and personalities. You can share photos, slide shares, blogs, links, podcasts, videos, news updates, graphics, webinars, quotes and so much more – just find what works best for you and go for it, this way it will be natural and enjoyable for you and you’ll reap the rewards of your hard work.